We proudly welcome James Dutton to the What Happens family. 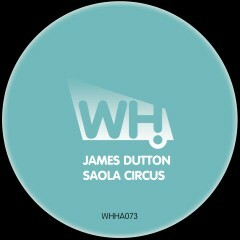 While preparing for yet another season in Ibiza, James brings us his Saola Circus. On remix duty we have Tim Andresen and Tina V.